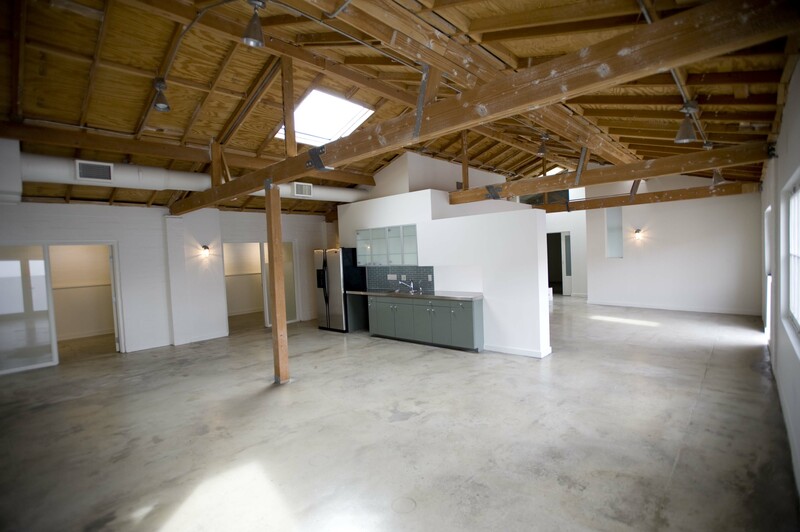 PMI leased a 3800 square foot suite to a new media firm at its Digital Bungalows in Santa Monica. The company produces high quality videos of exercise classes with top instructors in a variety not found on free sources. The videos are available by monthly membership to be viewed on any internet connected devise. New media companies have fueled the growth of office absorption in Santa Monica and the Westside. This is one example of that trend.